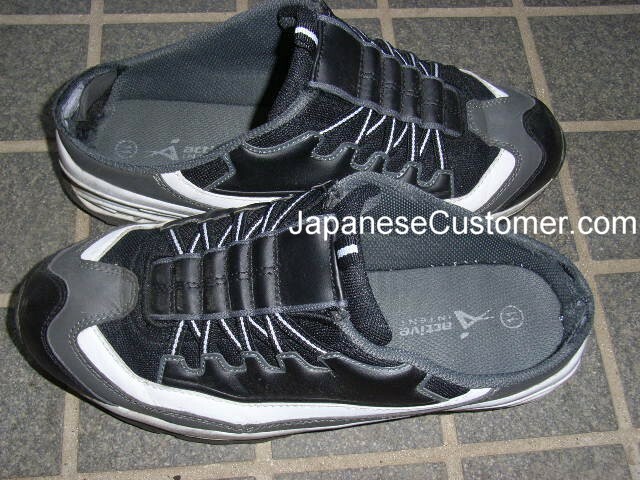 Peter H: Japan Travel: What are the best casual shoes? 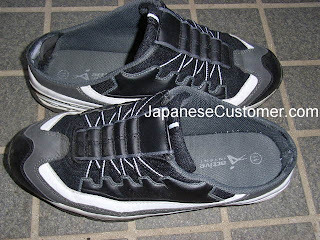 Japan Travel: What are the best casual shoes? What are the best casual shoes for travel in Japan? When planning overseas travel, typically two considerations often stand out when selecting items to take. How much does it weigh and is it really practical for me? How much will my shoes add to my suitcase weight, how easy are they going through customs, are they comfortable, easy to clean, do they add value (save me time and effort) and do they allow me to put more things in my case due to their size and weight. If you are planning a trip to Japan these questions may be top of mind. Casual shoes for everyday use in Japan need to be comfortable, easy to take on and off and of course stylish. If you go to the hot spring or traditional style restaurant or visit some ones house you will be bending over constantly playing with your shoes and typically you will be the only one. As everyone else has their shoes sorted out. Easy to put on and easy to take off. Lace up shoes are a bit old fashioned in Japan, in my experiences. So when travelling to Japan consider your shoes, you may be glad you did.